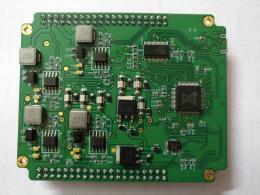 Prototyping is a very important stage in your product development, and PCB manufacturing services provides convenience for your PCB prototype design. 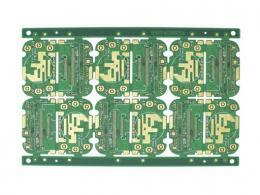 When you outsource manufacturing to different suppliers, when working with a professional PCB company, you will find that the prototype PCB manufacturing service is more convenient, the initial investment is more cost-effective, and the quality is guaranteed. 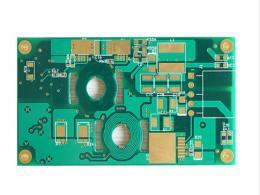 Using prototype PCB services has many advantages, and OEM can benefit from it. 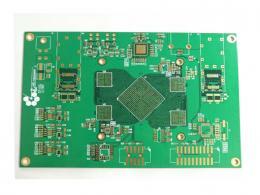 The following are the 4 advantages of using PCB's prototype design service. Professional PCB Manufacturers have a wealth of experience, industry knowledge and expertise in PCB manufacturing, They understand all the latest market developments, trends and regulations, so they can help you improve product quality and time-to-market. 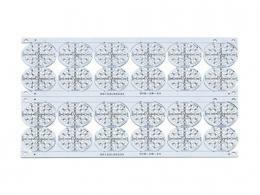 When you use the prototype PCB manufacturing services, you will benefit from advanced CNC machines, high quality materials, and their expertise when making prototypes. If you are looking for fasting and the most efficient turnaround time in the production of prototypes, professional company can adapt to you. As a professional PCB company, we understand the needs, the importance of meeting the deadline and high-quality materials, which is why the PCB company has perfect manufacturing and production processes to make it more streamlined. This makes professional firms more reliable and the right process can help shorten delivery times. 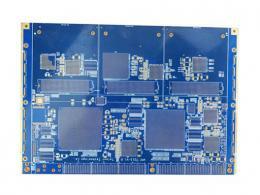 Cost and expenses are always important factors in the manufacture of prototype PCB. 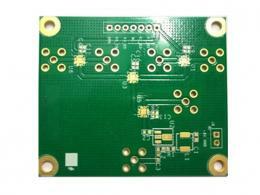 When you cooperate with professional PCB company for your prototype, you may find that your pre capital investment can be greatly reduced. Companies with limited budgets may find that cooperation with professional companies can provide great flexibility. For companies wishing to make their own prototypes, in order to produce high quality PCB, they need a lot of early investment to buy the advanced equipment, high quality materials and certified labor. 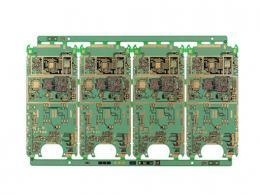 Using prototype PCB manufacturing services means you can benefit from one stop solutions. Many companies have decided to outsource their manufacturing business to suppliers to reduce potential costs, but this may also have the opposite effect. For many companies, it may be frustrating to manage and handle a variety of providers, which is why it may be helpful to work with a prototype manufacturing company. If there are multiple suppliers in your production chain, there are more problems to be dealt with, such as poor coordination among suppliers, and the inability to ensure high-quality products in time.Through a professional company that provides one-stop solutions, you will benefit from their experience in managing all aspects under the same roof, which enables you to focus on your business.